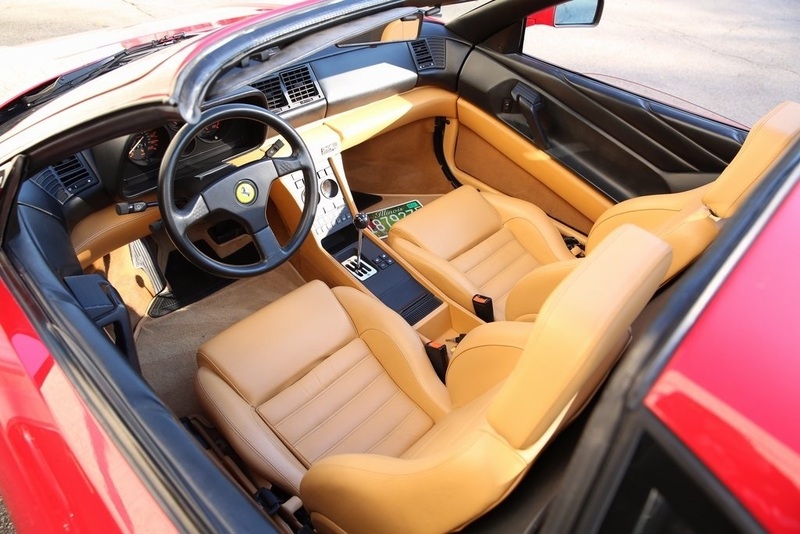 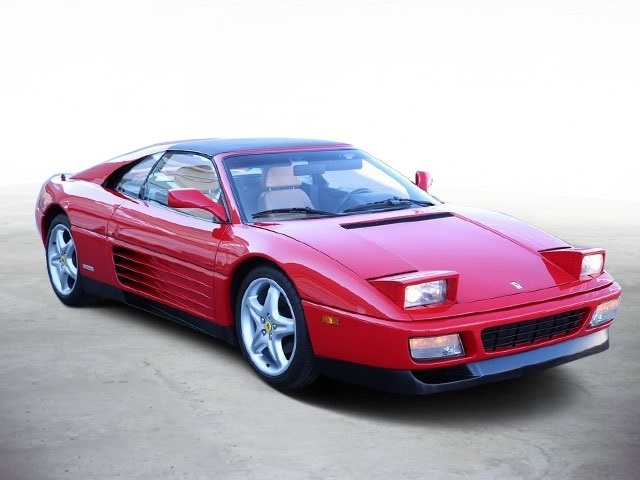 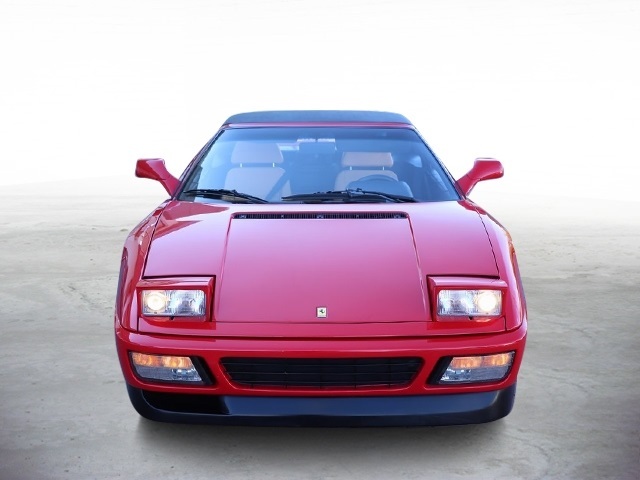 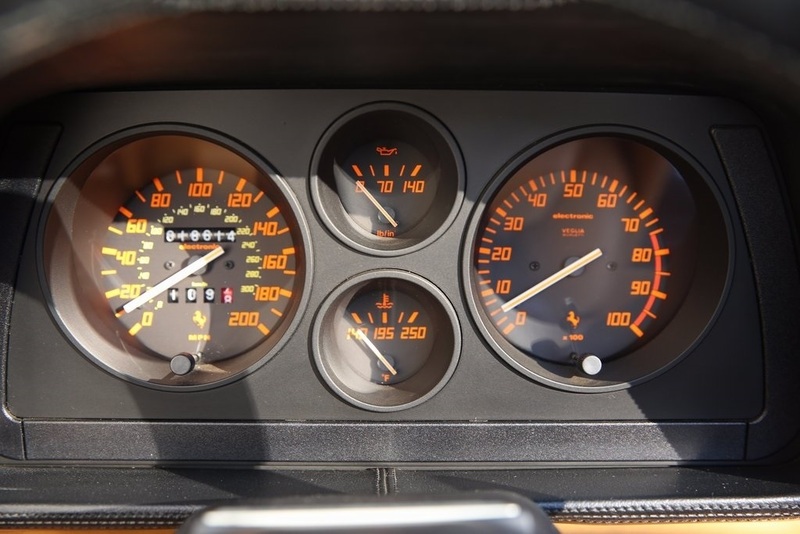 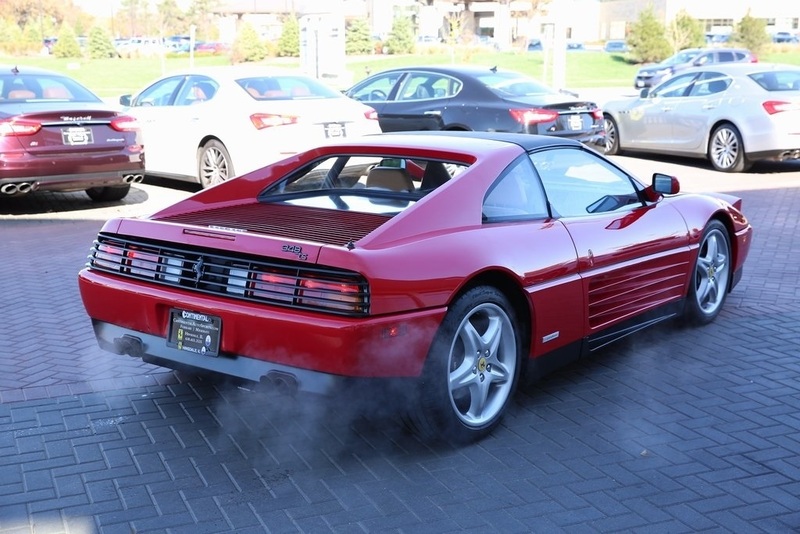 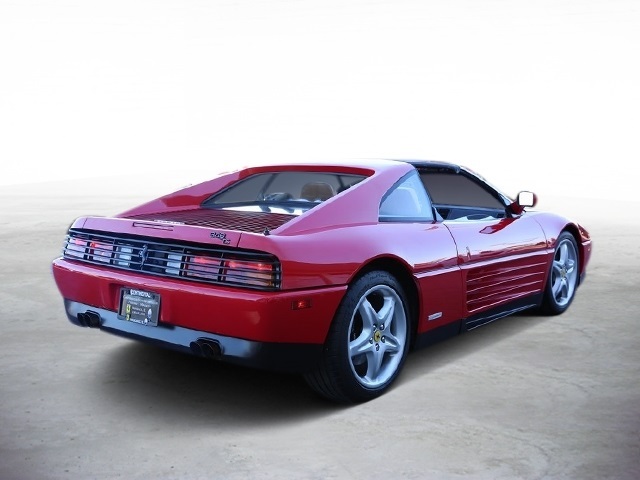 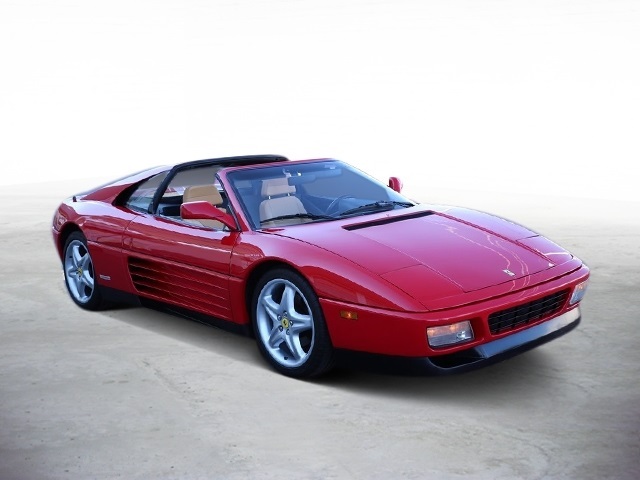 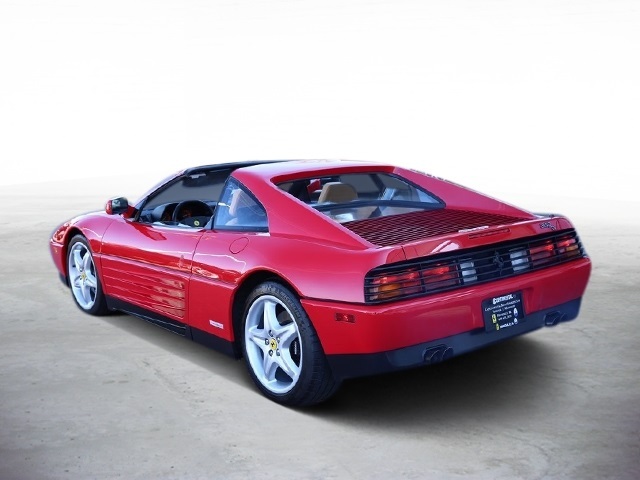 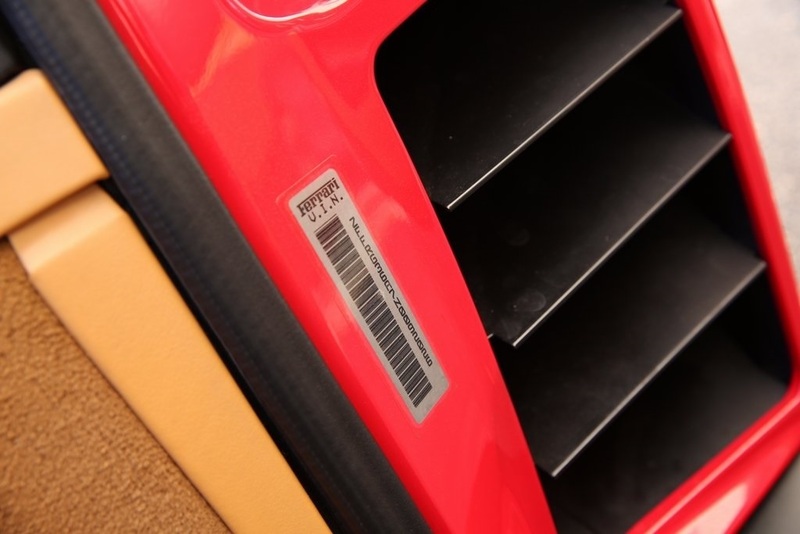 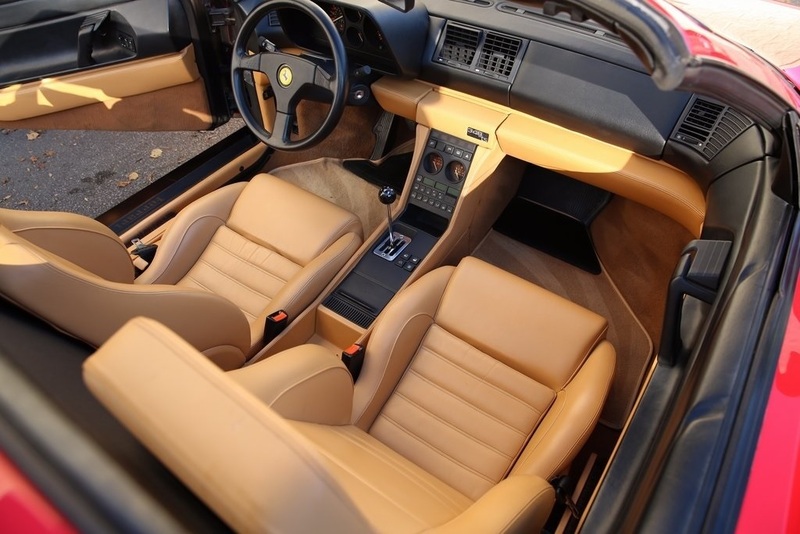 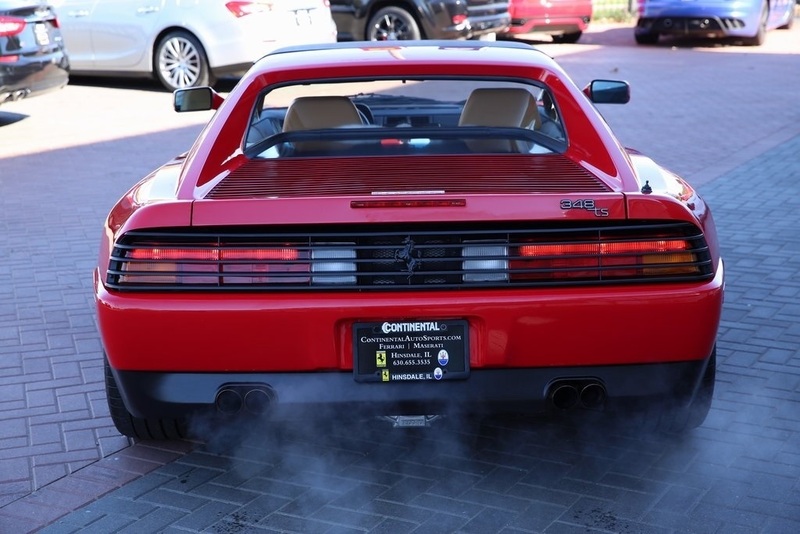 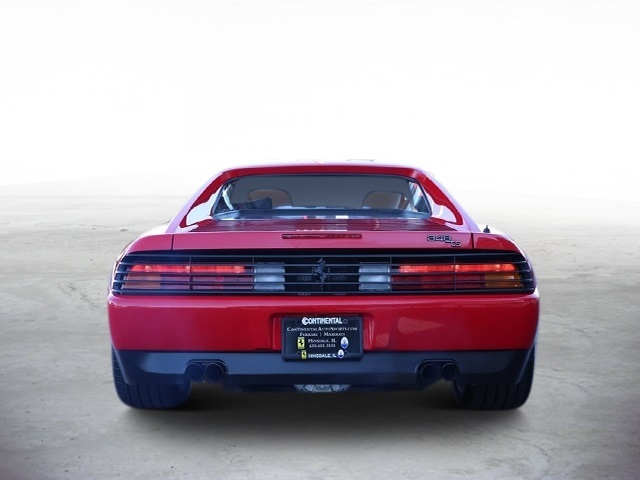 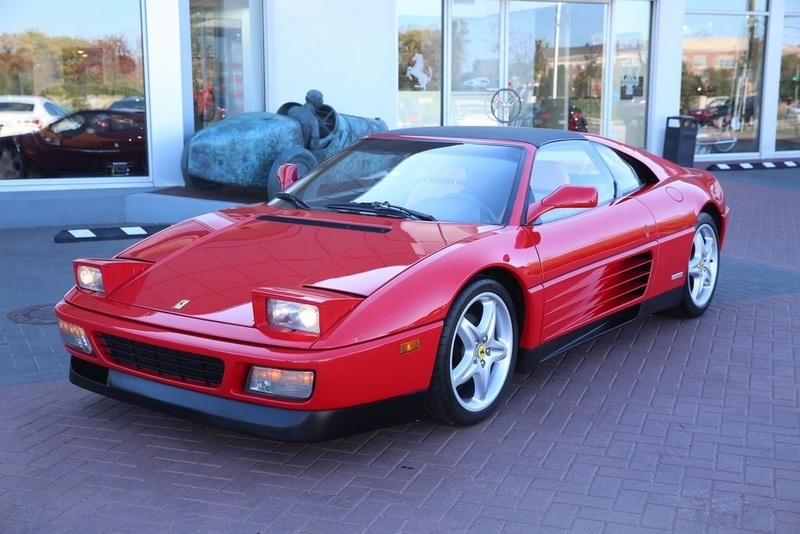 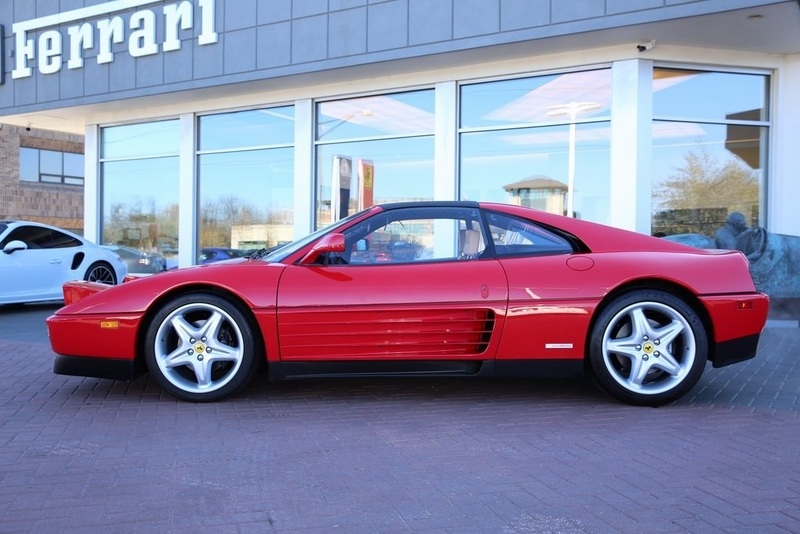 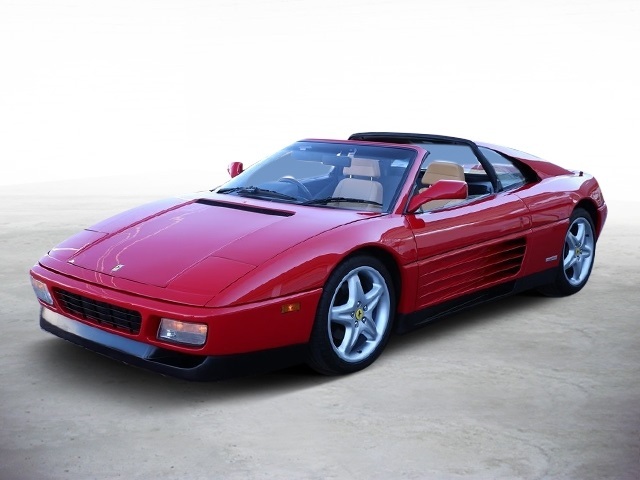 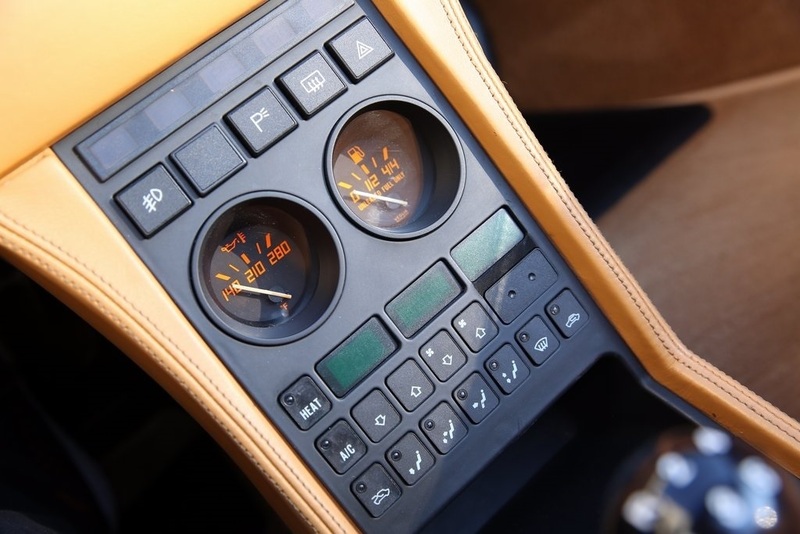 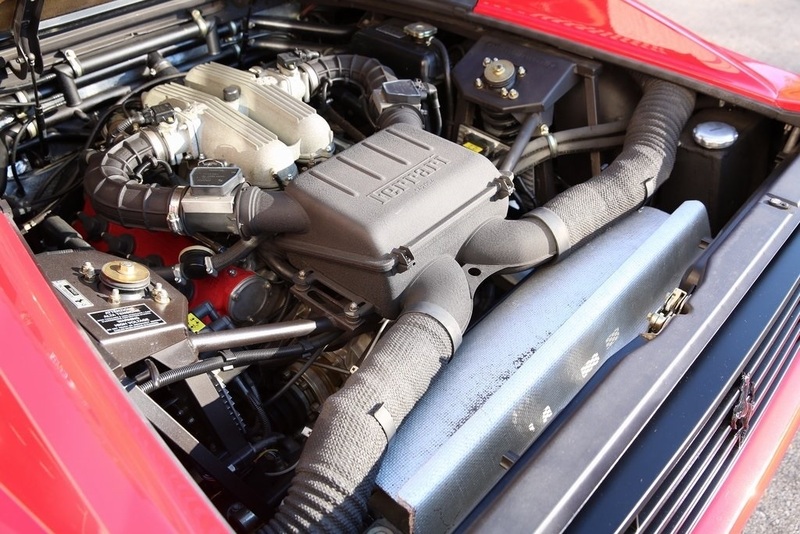 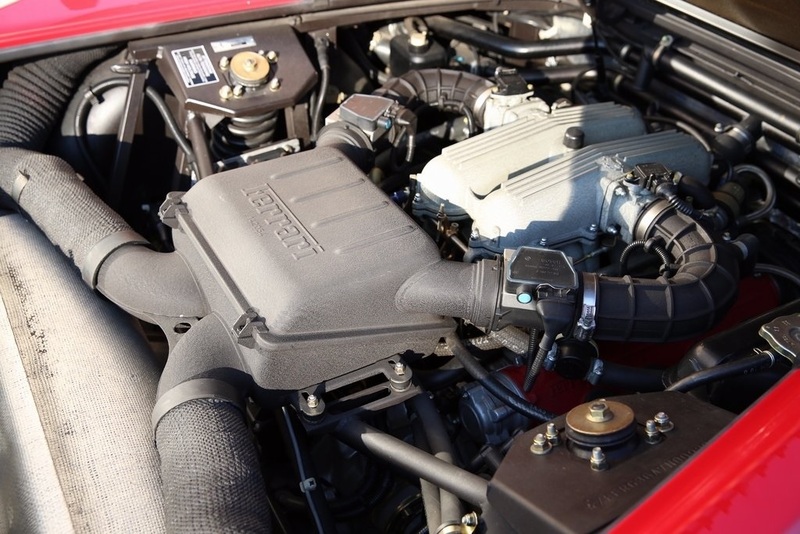 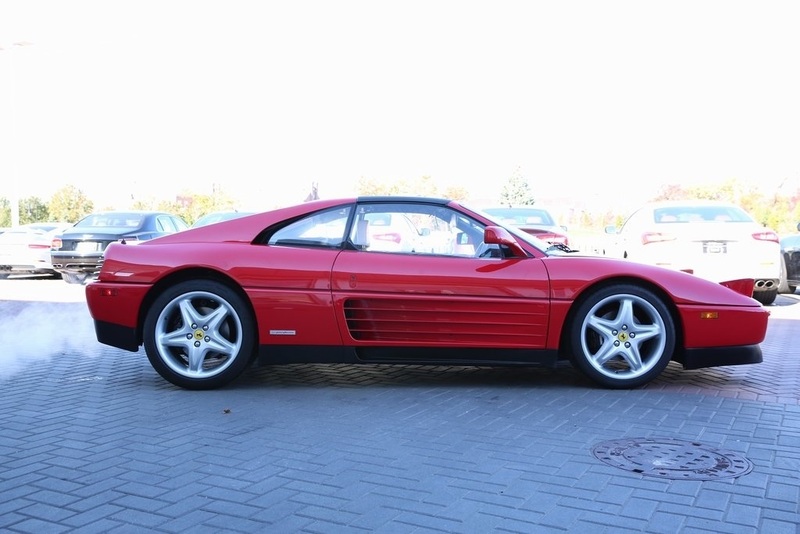 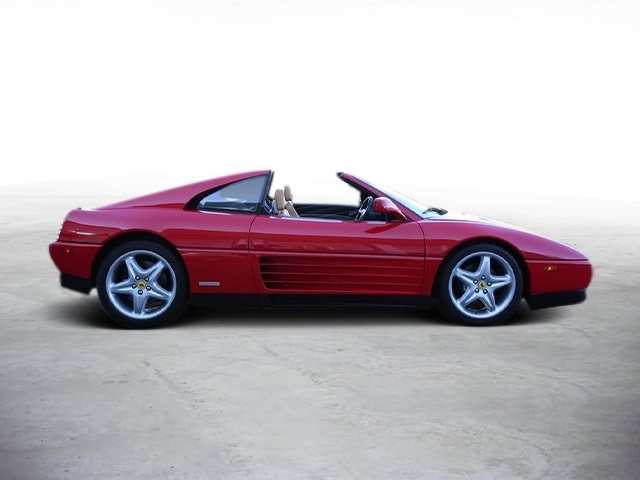 Documented, serviced and highly awarded 1992 Ferrari 348TS with only 18K easy driven miles. 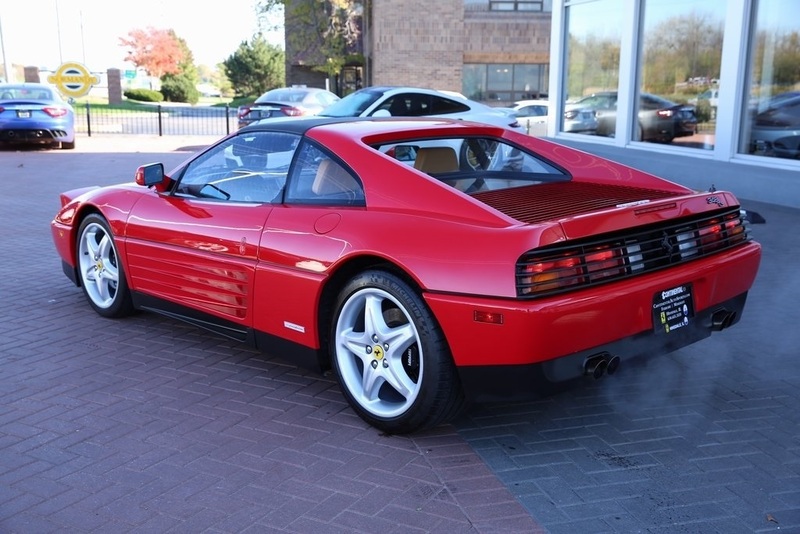 This two owner 348 has been awarded the highly coveted Platinum Award and has achieved Ferrari Classiche Certification (The Red Book). 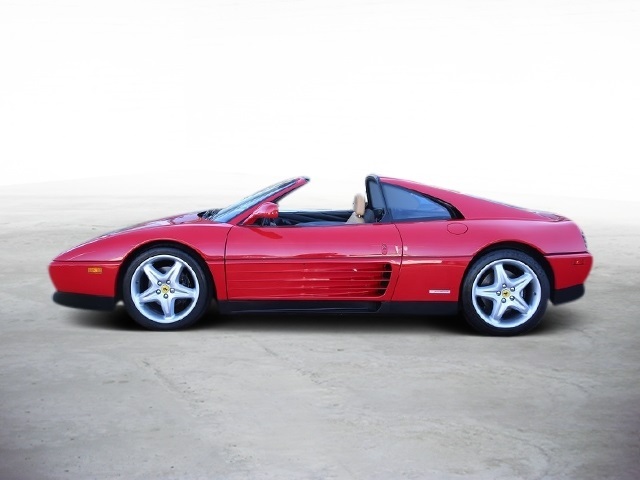 Platinum Awards from 2009 FCA and 2014,2015 and 2017 Cavallino Classic in Palm Beach. 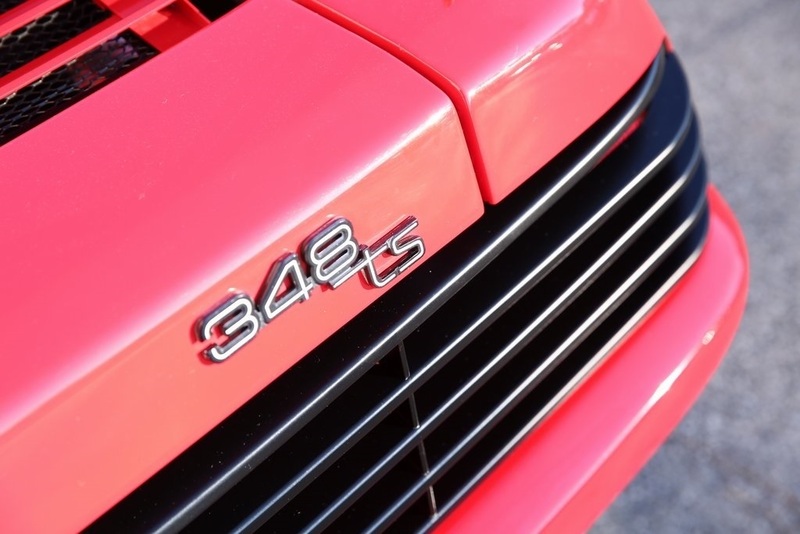 One of the best riding and driving 348TS in the market today. 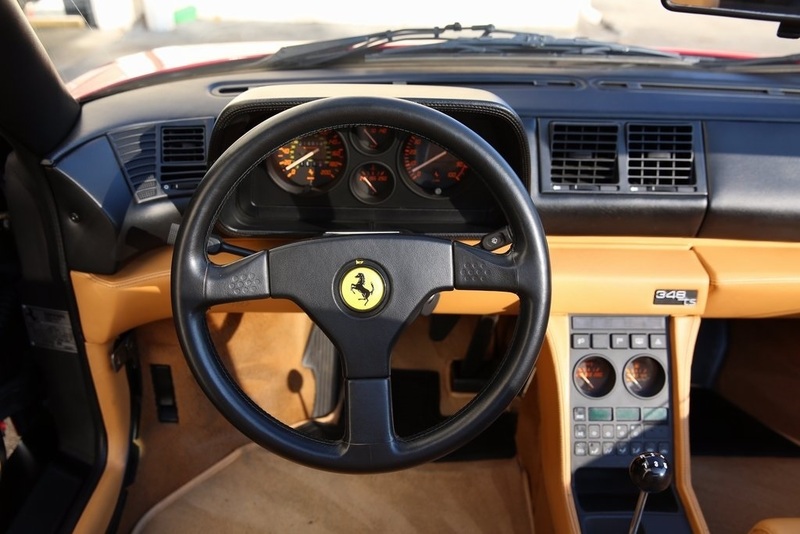 Includes original tool kit, books, keys, original wheels included as well as 355 wheels pictured, original exhaust and window sticker. 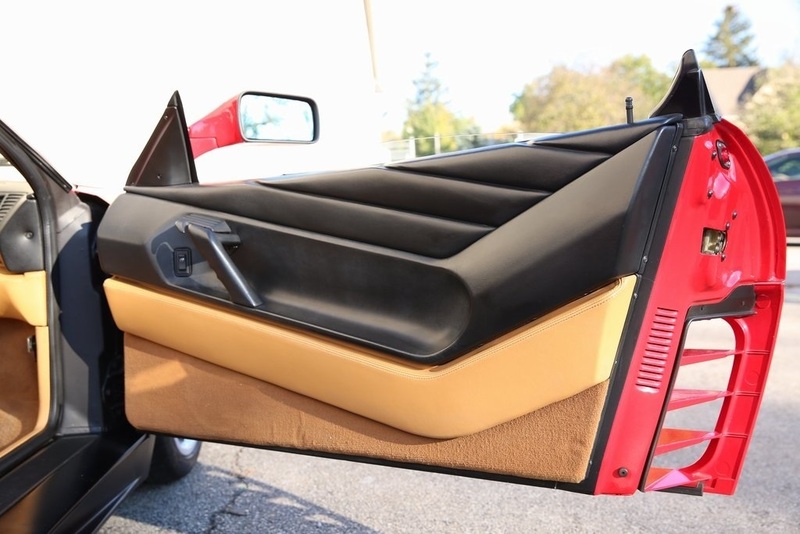 Body is free of scratches and dings. 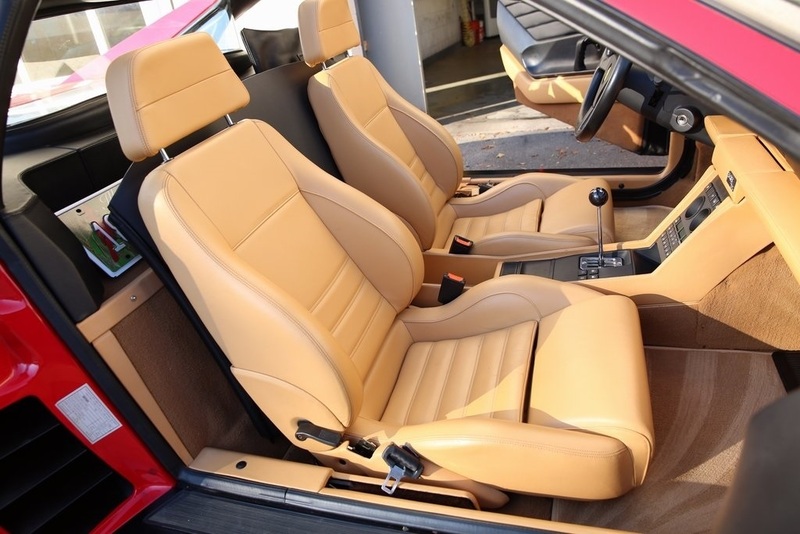 The paint still carries its factory shiny luster. 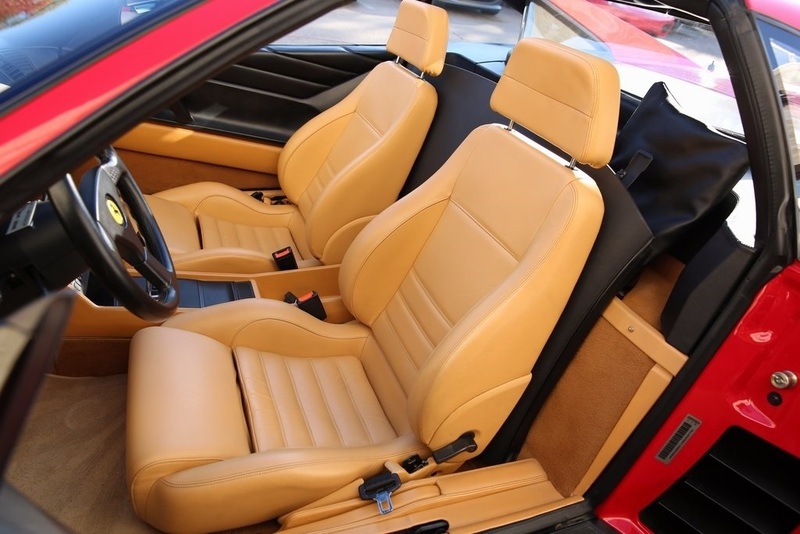 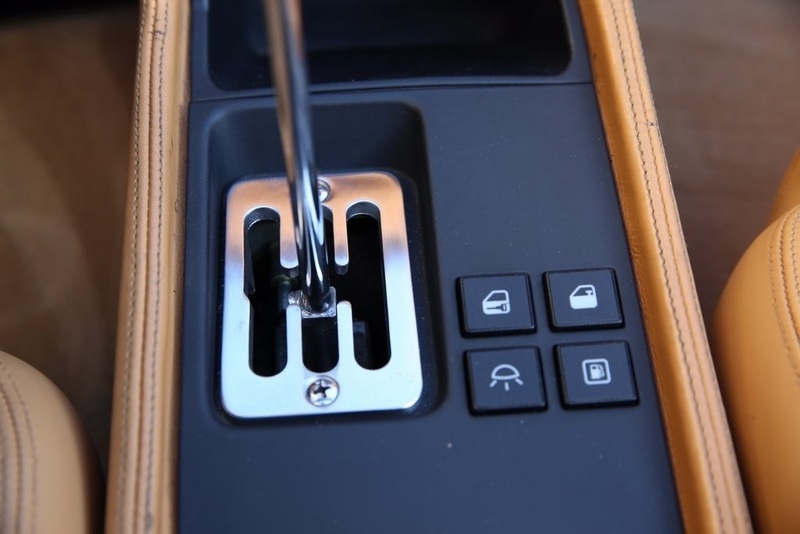 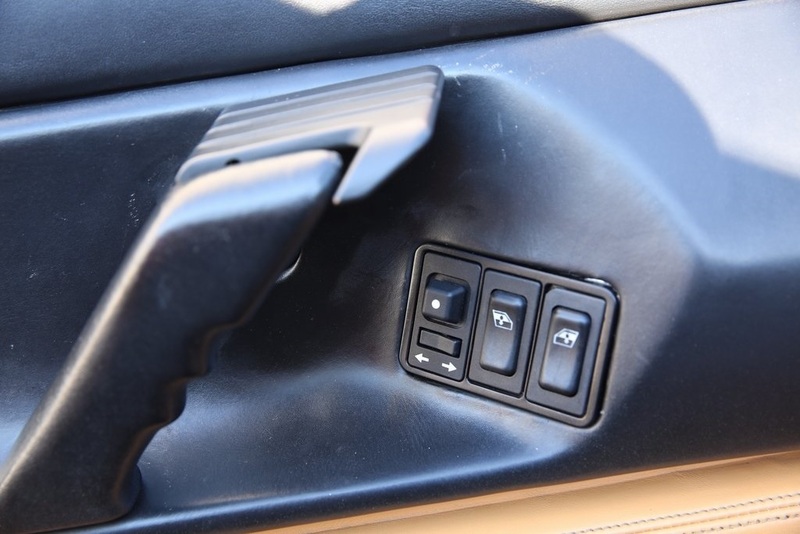 Interior is well preserved and has no modifications away from stock. 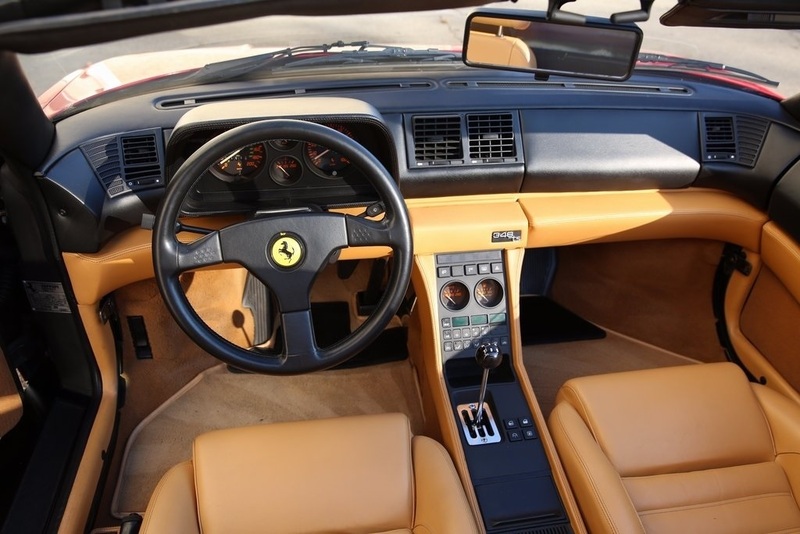 Everything is in proper working condition. 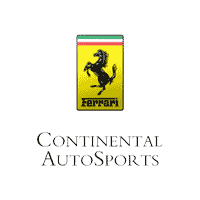 Call today to speak to one of our Ferrari Ambassadors with any questions about this great opportunity!